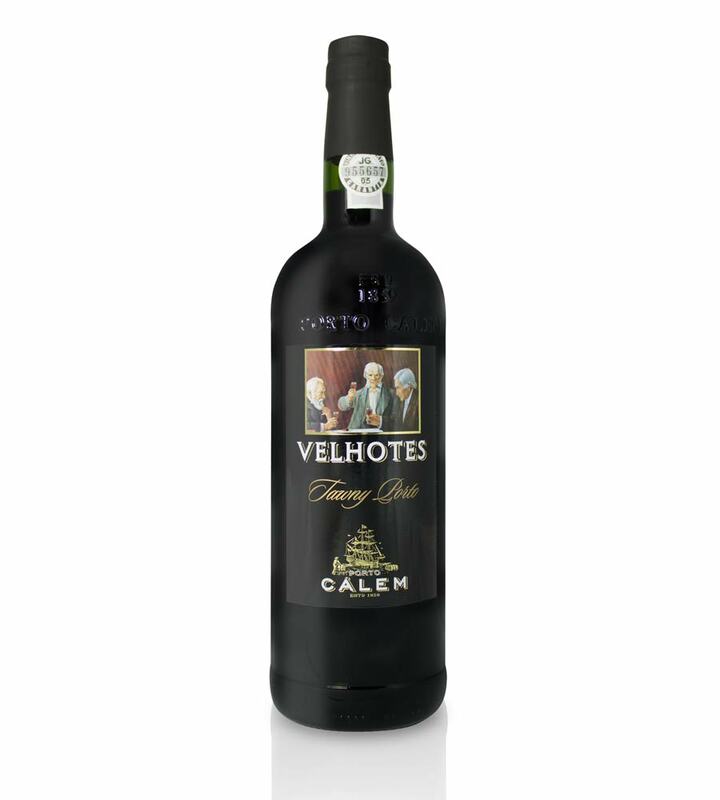 Porto Cálem Velhotes Fine Tawny is one of the most popular Port Wines in Portugal. It ages in oak casks for 3 to 4 years. 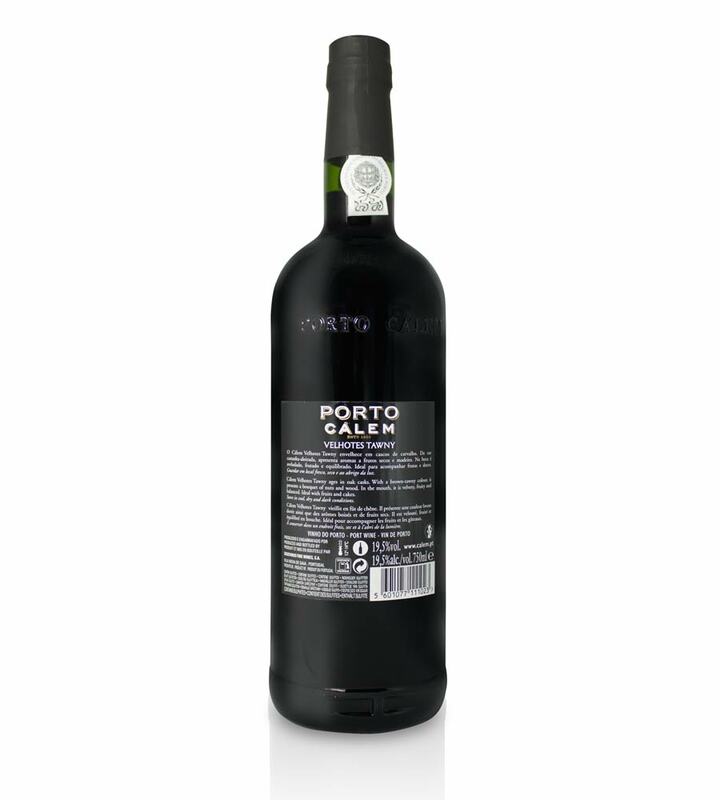 With a brow-tawny colour, it reveals dry fruits and wood aromas. In the mouth is velvety, fruity and balanced. Sogevinus Fine Wines Group focuses its activity on the production and commercialization of high quality Port wines and Douro D.O.C* wines. (D.O.C* – Denomination of Controlled Origin, similar to the French A.O.C). Our main goal is to promote dynamism and excellence from the vineyards to the customer’s table. 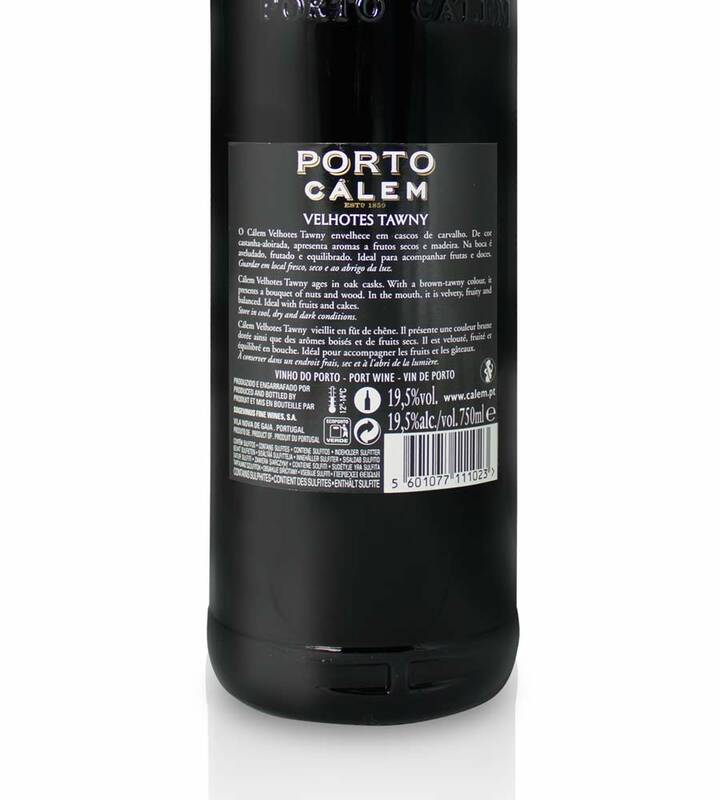 An expanded universe of secular Port Wine and Douro D.O.C brands, and a set of info structures for tourism and production that support our activity, complete the scenery of this Portuguese holding company. About Sogevinus: The continuing commitment to quality and Excellency was crucial to face a constantly developing business sector. The results are plain to see: today, Sogevinus is a company that offers one of the most extensive ranges of products, and takes the lead in the category of “Colheita” Port Wine.